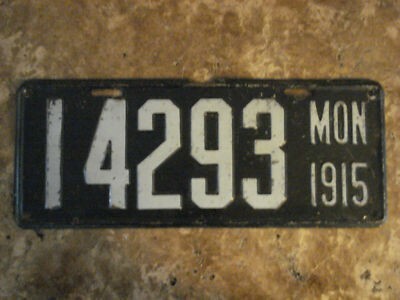 Must be a 1915 Montana plate. The house and steep hill work well with the Butte topography. 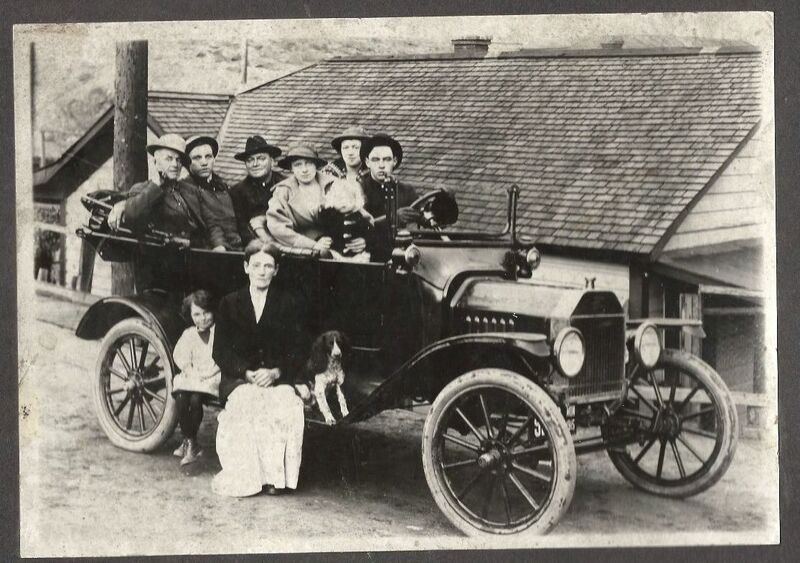 Butte had more people than all the rest of Montana in 1915. Notice they were still using the black background on the hubcaps. It's late enough in the model year to have the electric horn button on top of the steering column.